-Treasons Act of 1534 was passed by parliament saying that if someone tries to cover their bigger crimes. -The act made it rebellious for a king to withhold his ships, castles or artillery. -Act of Supremacy was a piece of legislation that granted King Henry VII the supreme head of the Church of England. -In it King Henry (not the nicest person!!) abandoned Rome completely! - His daughter repealed the act in 1554. -King Henry VII died on January 28th 1547 because of his obesity and probably diabetes. His waist measurement was 140cm wide!! -King Henry's VII last words were, "Monks, Monks, Monks!" 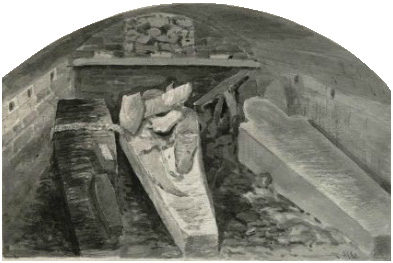 - He was buried in St Georges Chapel in Windors Palace. 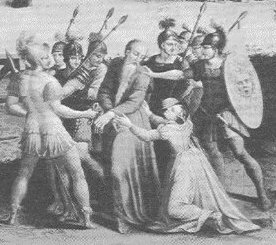 -Prayer Book Rebellion was a popular event that occurred in Devon and Cornwall. -When King Henry VII wanted to change the religion in england from Catholic to Anglican there was a lot anger. -The battle was bloody and furious and many quote it was a enormous mistake. 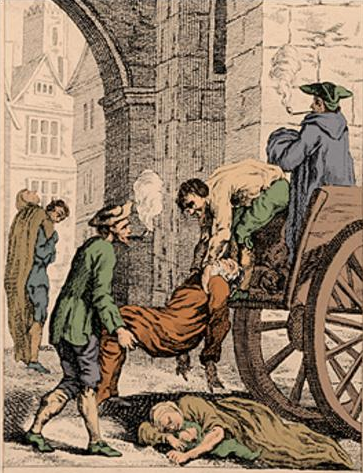 -The English Plague was a very serious outbreak in 1603. It was consider the second worst out of three outbreaks. -The plague killed 38,000 people. -Queen Elizabeth I fell sick in the autumn of 1602, many of her friends were passing away and she became depressed. -In the spring more family and friends died and it was even more hard on her. -On the morning of March 24th 1603 Queen Elizabeth I died. -James VI of Scotland became James I of england after Queen Elizabeth died. He was crowned on March 14 1603. -James I had many followers and worshippers, he was quite the ladies man! 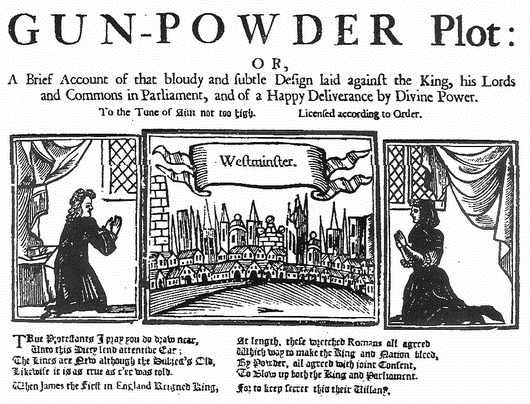 -Guy Fawkes was the leader of a group to assassinate King James I and blow up the House of Lords. -There was 13 members of the plot, all were executed. -Walter Raleigh was executed on October 29th 1618. He was executed for being involved in the Main Plot against King James. -Walter Raleigh was a famous english writer, poet, solider and spy. He lead three famous expeditions. -King James fell sick around age 50 with kidney stones, arthritis and heavy drinking. -He died on March 27th 1625 at Theobalds House. -The Long Parliament was put in place by King Charles I after the end to the Bishop Wars against Scotland. -The Long Parliament sat through the First and Second civil war. 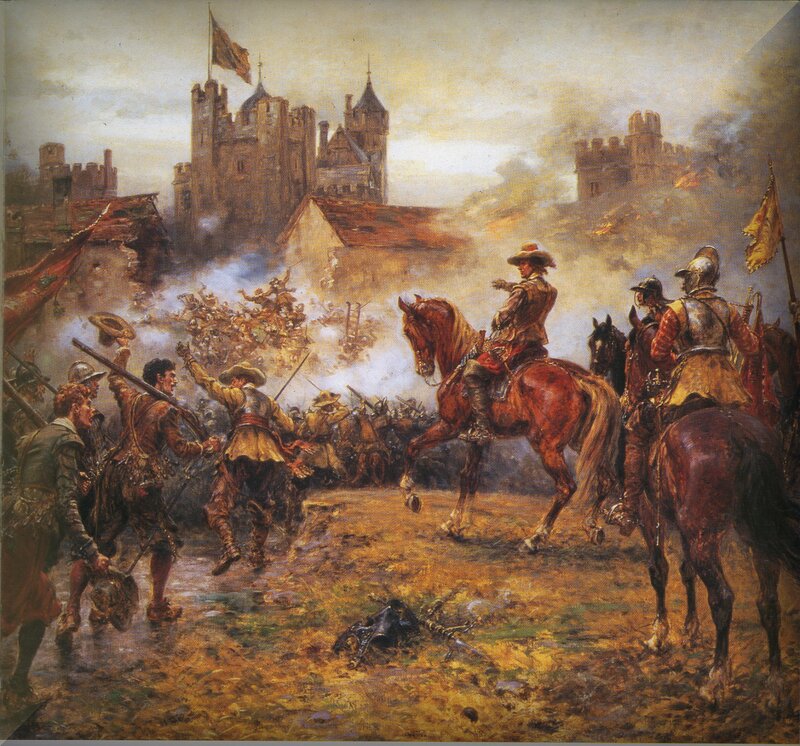 -The English civil war begun in August of 1642, the Royalists fighting against Parliamentarians. -Mostly everyone in the Kingdom hated King Charles I but the Cavaliers were in support of him, random!! -The Battle of Powick Bridge happened on September 23rd 1642. It was the first major battle with a Royalist victory. -According to Hugh Peters it was the beginning of England's sorrow. -The leader for the royalists was Prince Rupert of the Rhine. The leader for the parliamentarians was Colonel Nathan Fiennes. The photo below was where it was fought. 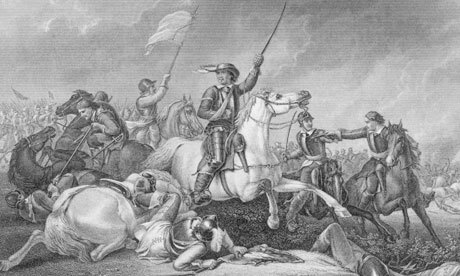 -The Battle of Edgehill was the first set battle. -The prelude of the battle with both teams began with them both realizing that the enemy was close and setting up for battle near Edgehill. - Near the end of the battle a fire took place, the royalists were forced to come back where they came from, but there wasn't a victory. 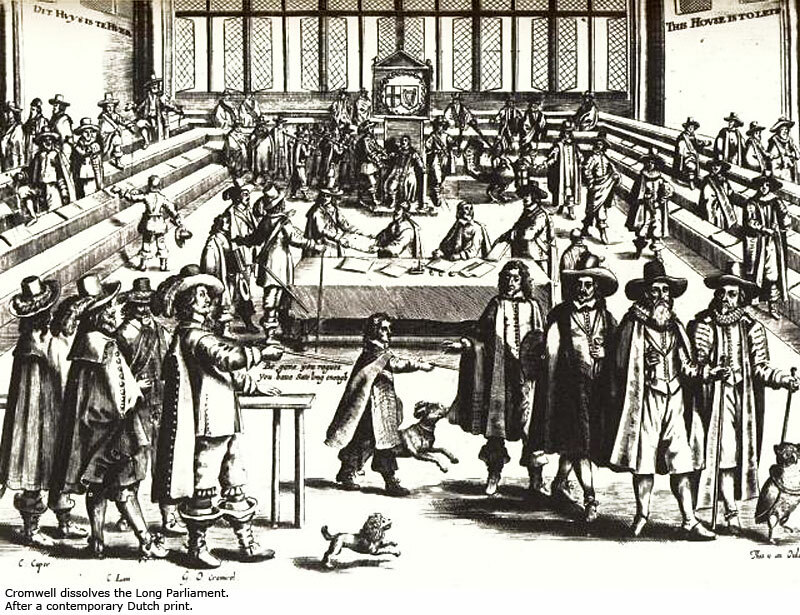 -On June 16th 1643 the Long Parliament passed the Licensing Order. -This established pre-publication censorship. Over 300 publications were produced as a occurrence of this. -Battle of Marston Moor was a bloody attack that happened on July 2nd 1644. 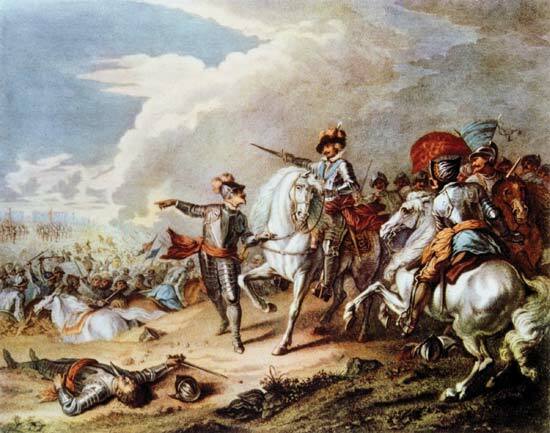 -The battle was huge because Prince Rupert had gone searching high and low for some fresh, new recruits and found many in northwest england. -Battle of Naseby was fought on June 14th 1645. -The New Model Army (Parliamentarians) was still being built so King Charles advisors told him to attack them thinking they were weak. -The English Civil war ended because King Charles I was executed. -The English Civil war was won by Parliamentarians. -The result of the English Civil war was, execution of King Charles I, Charles II in exile, Oliver Cromwell established as the republican Commonwealth and it was won by Parliamentarians. -King Charles I was executed January 30th 1649 for a "tyrant, traitor, murderer and public enemy to the Commonwealth of England. -King Charles I wore two shirts as it was a cold day and didn't want his shivering to be mistake for fear. -After his execution many people dipped their handkerchiefs in his blood as a memento. -The Rump parliament was created by Colonel Pride after he abolished the long parliament. The left over members formed the rump parliament. -On february 27th 1649 the Rump Parliament voted to abandon the English Monarchy. They also made it a law to vote or throne anyone King. -The english Restoration began when the Scottish, Irish and English monarchies were stored under King Charles II, he's a pretty fun guy! -This settled this done for a while and kept everything in control, until the Glorious Revolution ended it. -The Glorious revolution ended the english restoration and was to end King James II with a all-catholic monarchy. 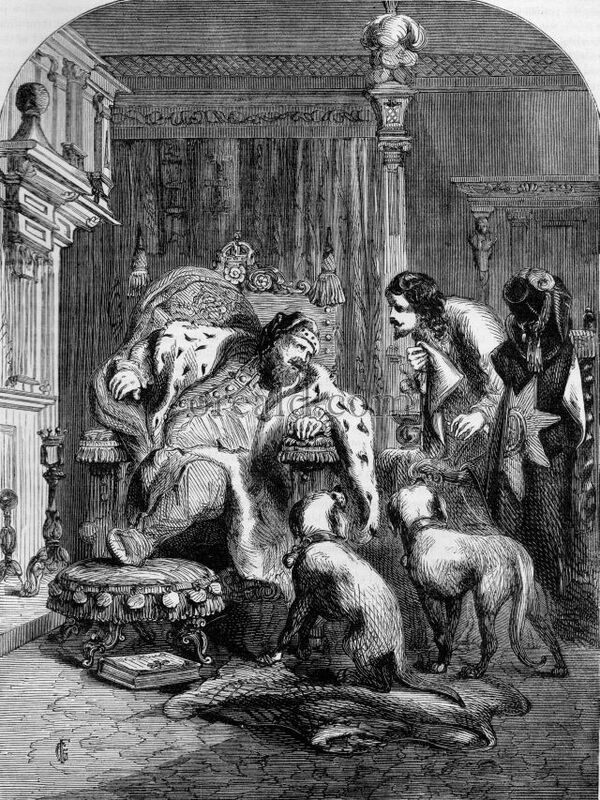 -In November of 1689 King James II fled to france to restore the monarchy. -A new law called Mutiny Act was made to balance out monarchy and parliament and it worked.